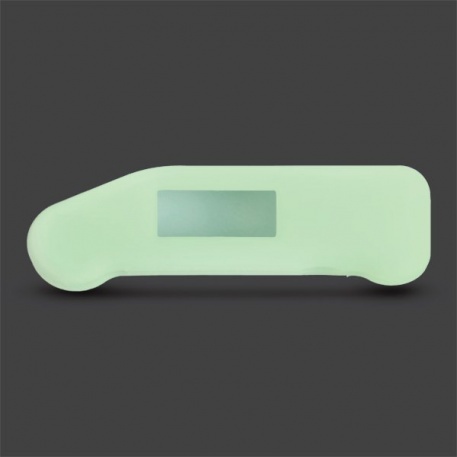 Protective glow in the dark rubber boot for SuperFast Thermapen® Classic thermometers. Glow in the dark, protective rubber boot protects your Thermapen® Classic thermometer against accidental damage and also lets you locate it more easily. 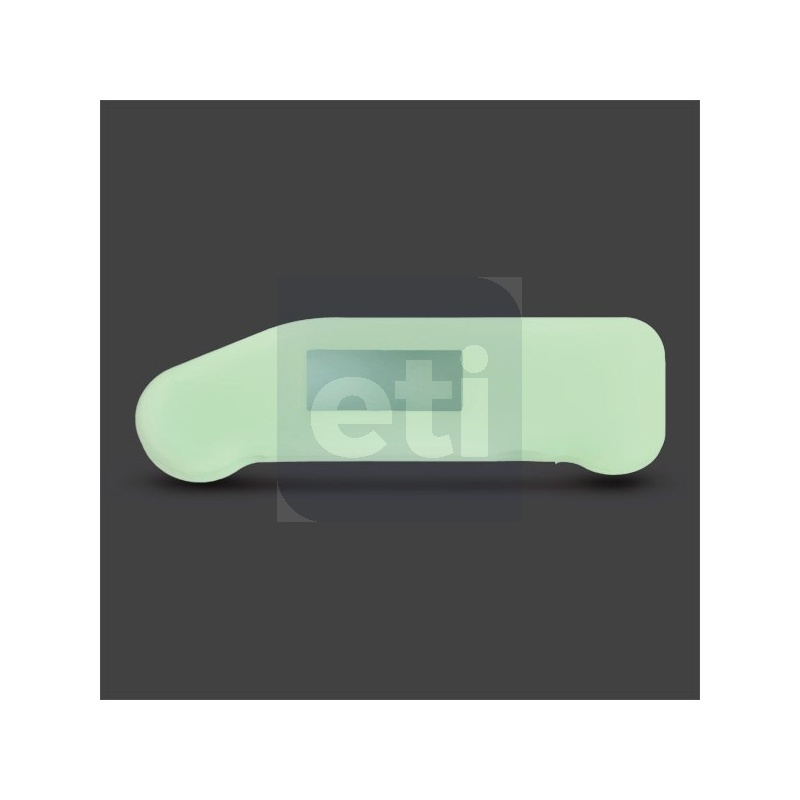 Made from durable silicone rubber and translucent, allowing colour coding. Integrated magnet at rear of boot allows attachment to any metal surface to aid storage. Keeps your Thermapen® Classic safe and ready to use at all times. Protects your Thermapen® for a very low cost.